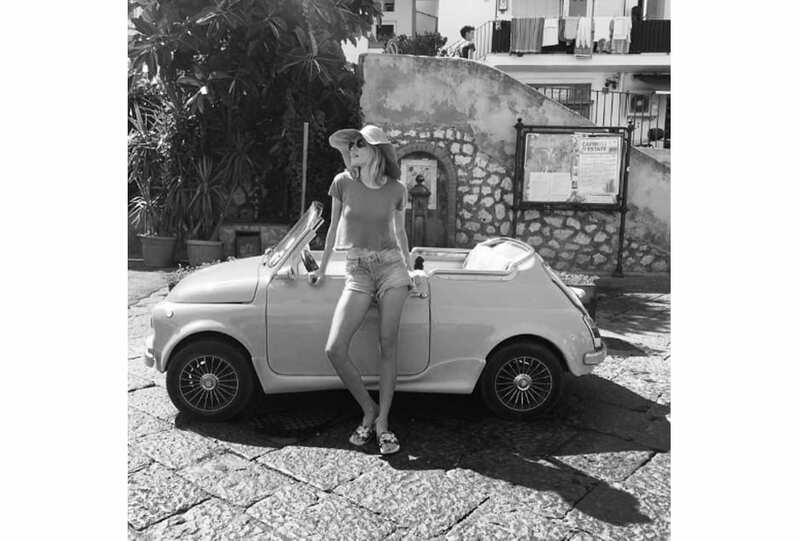 Marique Schimmel in the Isle of Capri, Italy @mariqueschimmel. Days spent swimming in the bluest waters turn into nights spent sipping Aperol Spritz’s by the Tyrrhenian Sea. Like paradise. We followed Magdalena to Nice and Zippora to Montauk; for these jet-set models among others, enjoying those rays is a must, not a maybe. Just us two. 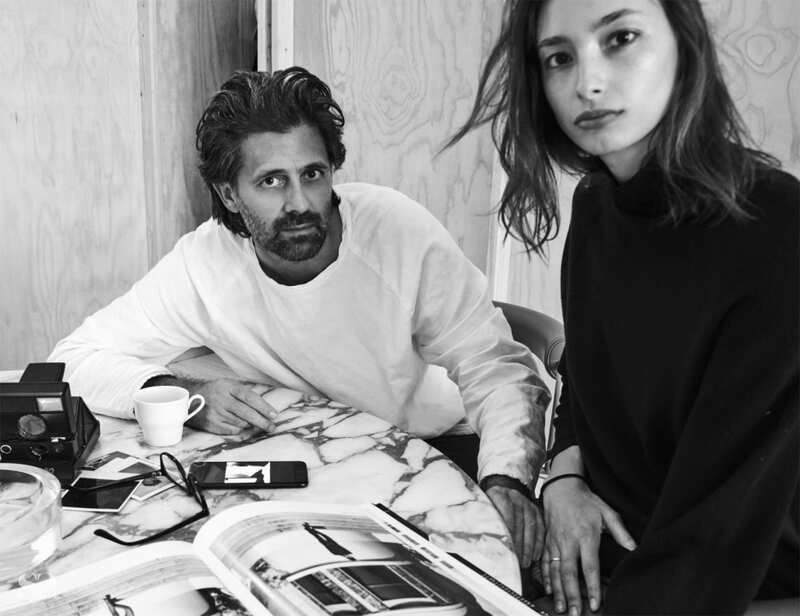 Model Alexandra Agoston and photographer Chris Colls show us inside their sunlit home. For the first time. 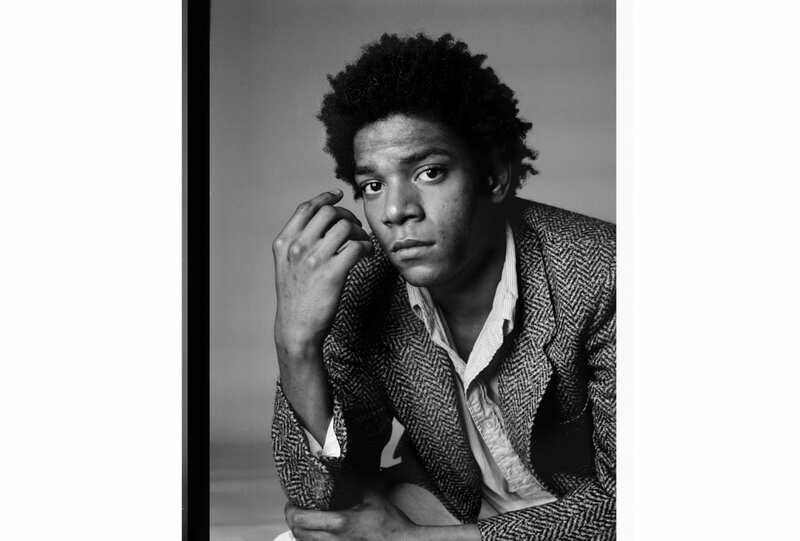 Basquiat: A Portrait documents one hour in the iconic artist’s studio. Take an exclusive look inside the new book by photographer Richard Corman. 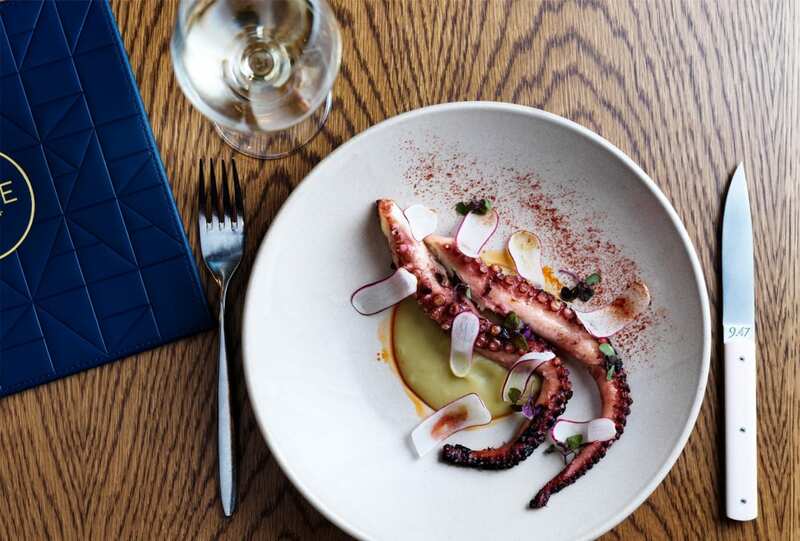 Mode Kitchen & Bar launches an exciting new dining series that celebrates the wealth of Australia’s local produce and the growers and suppliers who bring it to our tables.